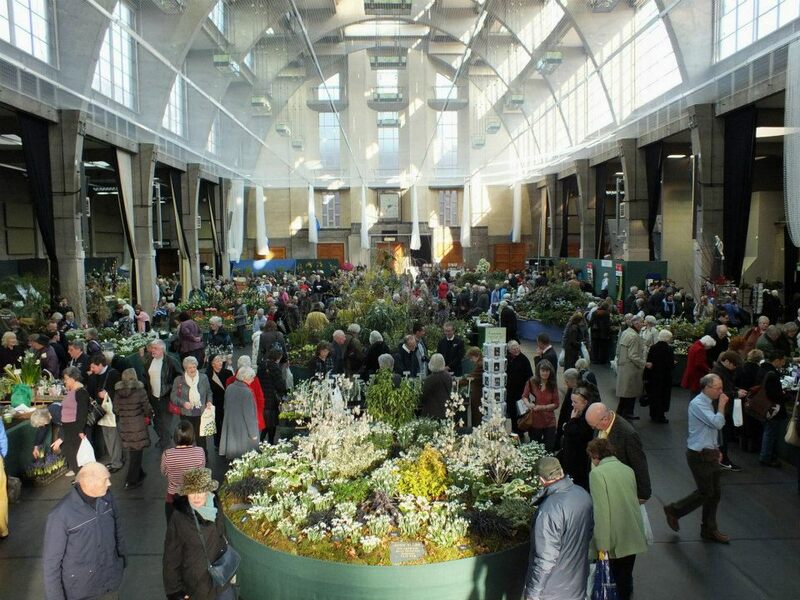 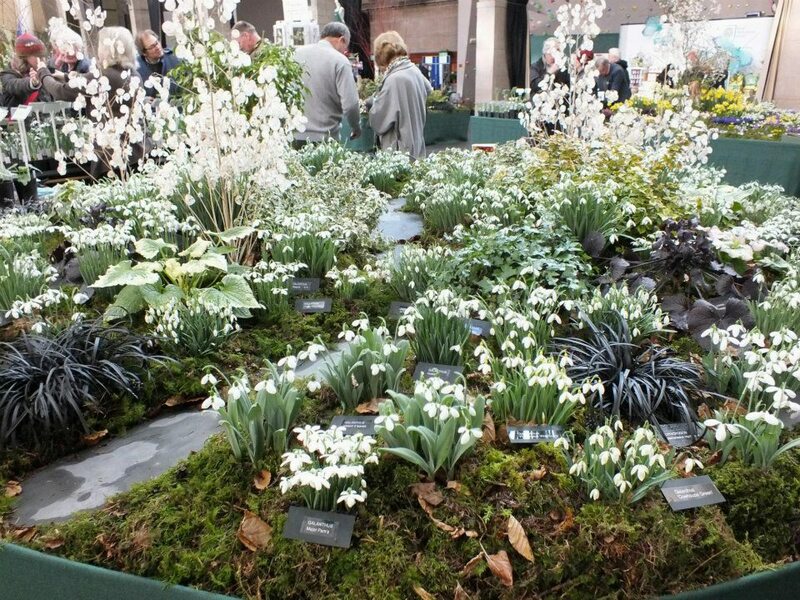 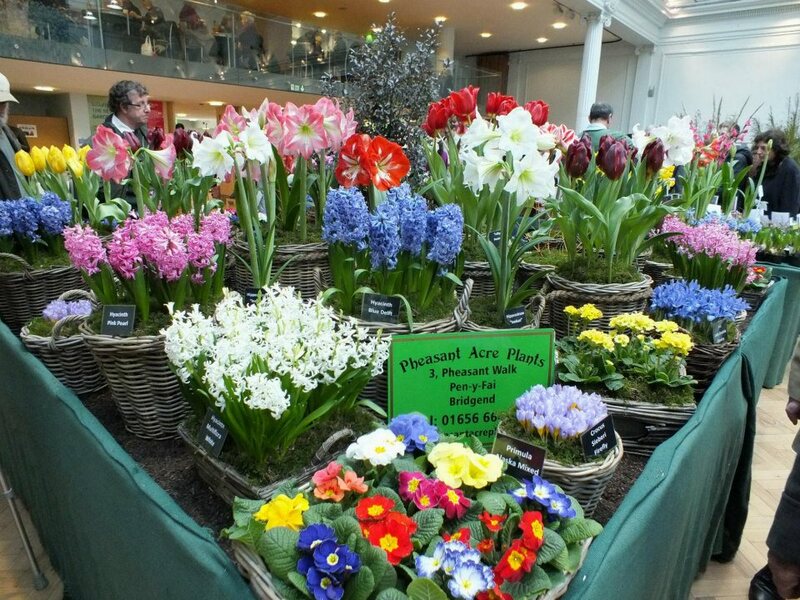 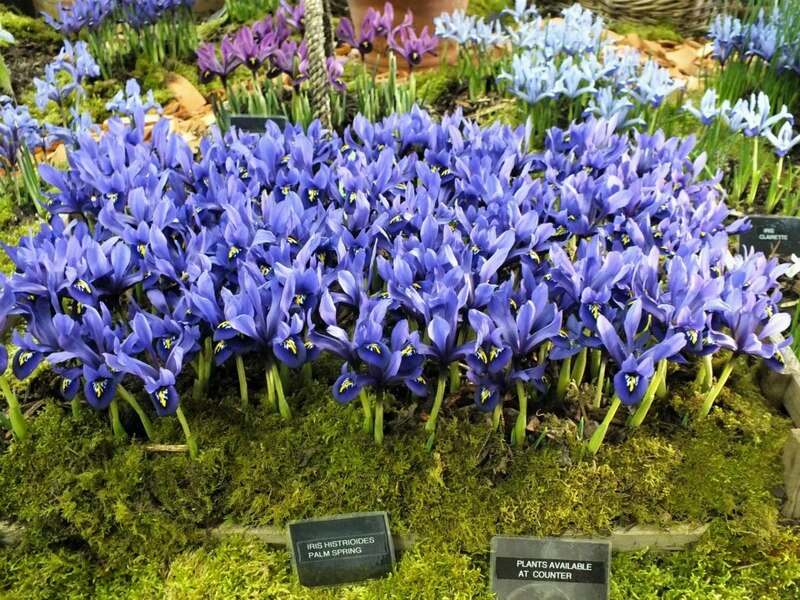 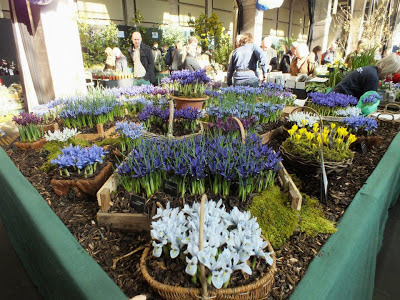 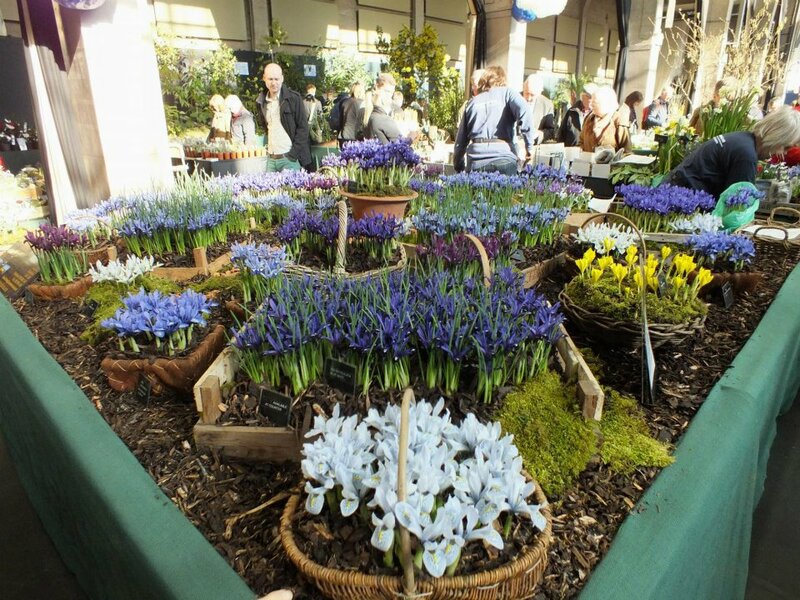 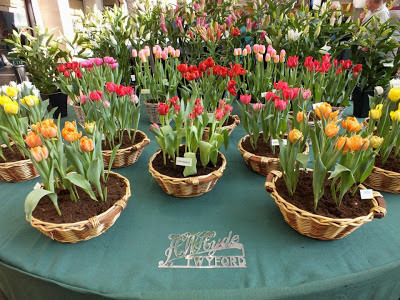 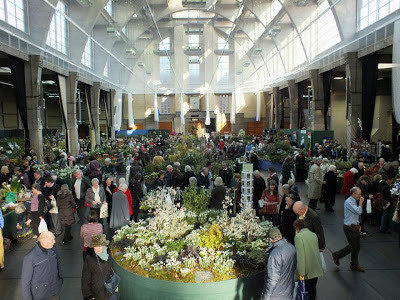 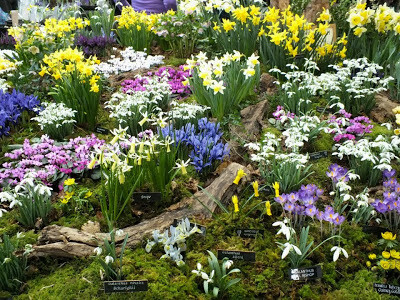 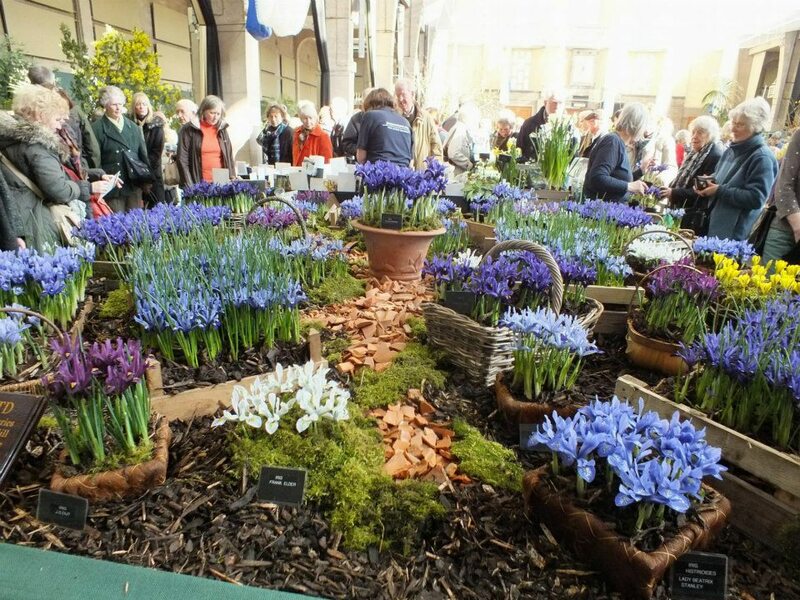 The first major plant fair of the year started today at the RHS London Halls in Westminster. 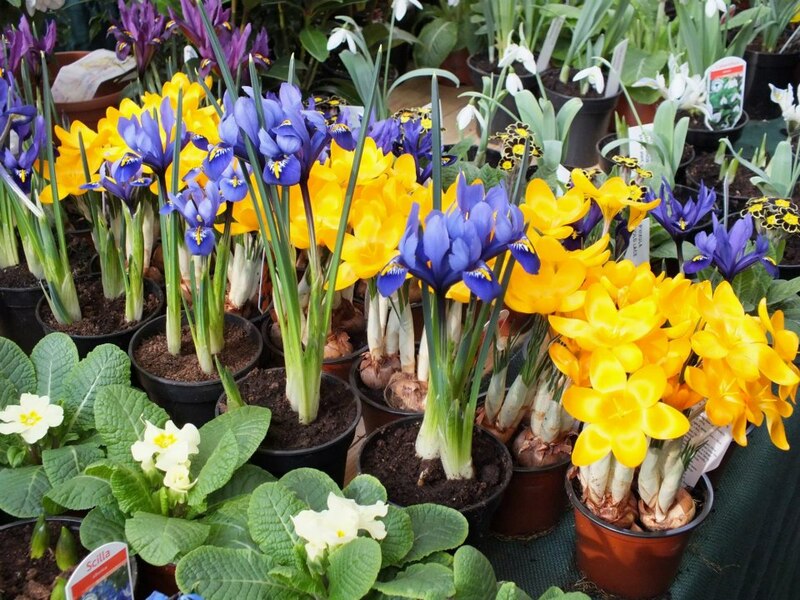 With a huge selection of spring bulbs, and other plants available its well worth visiting - but you best be quick this two day event finishes tomorrow. 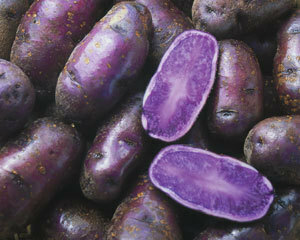 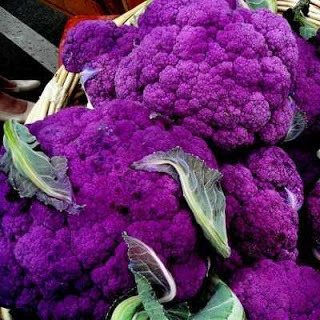 Marvellous colours ! 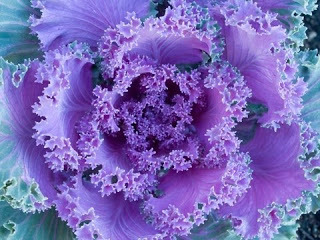 Refreshing !